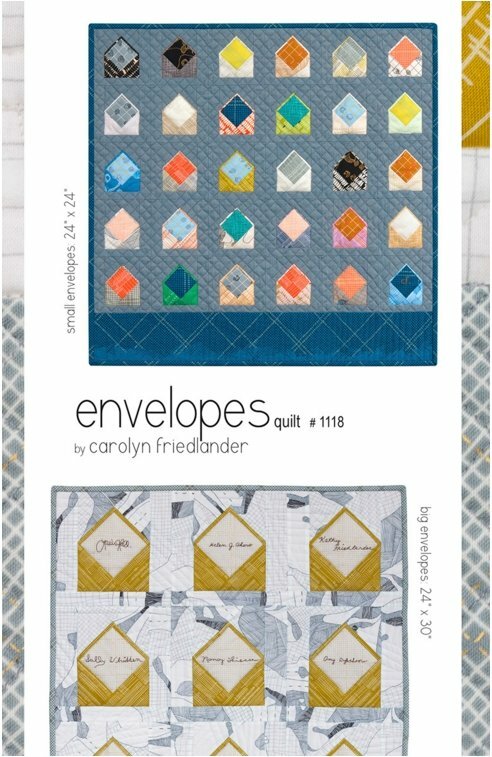 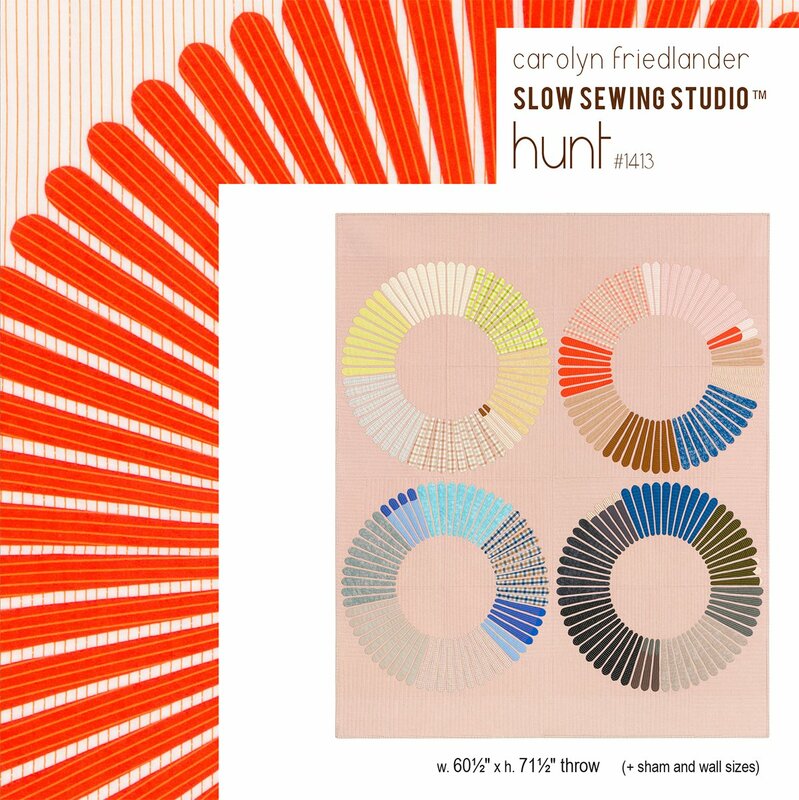 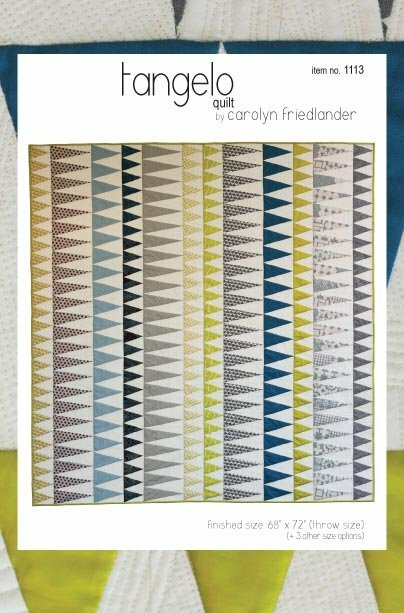 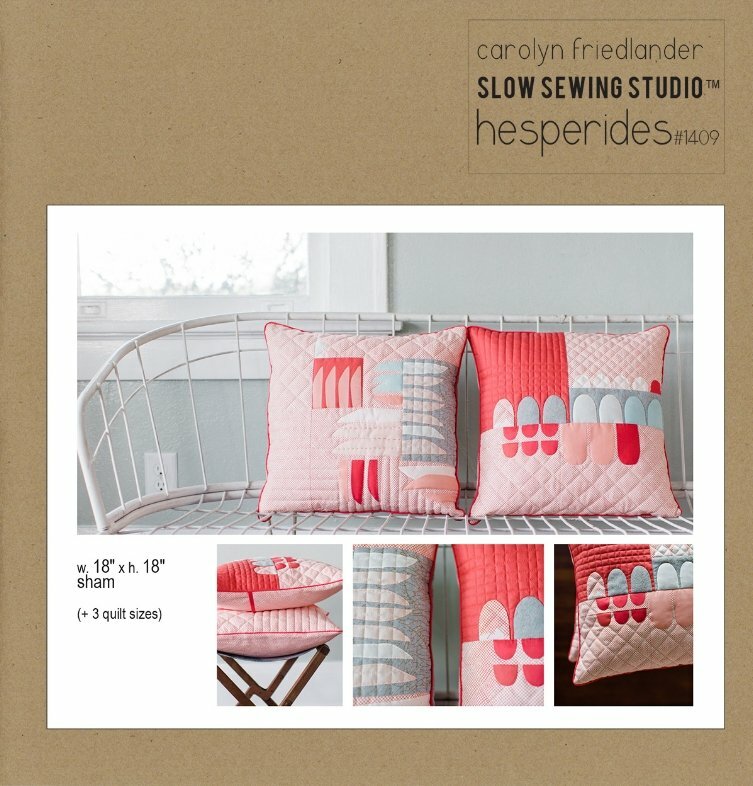 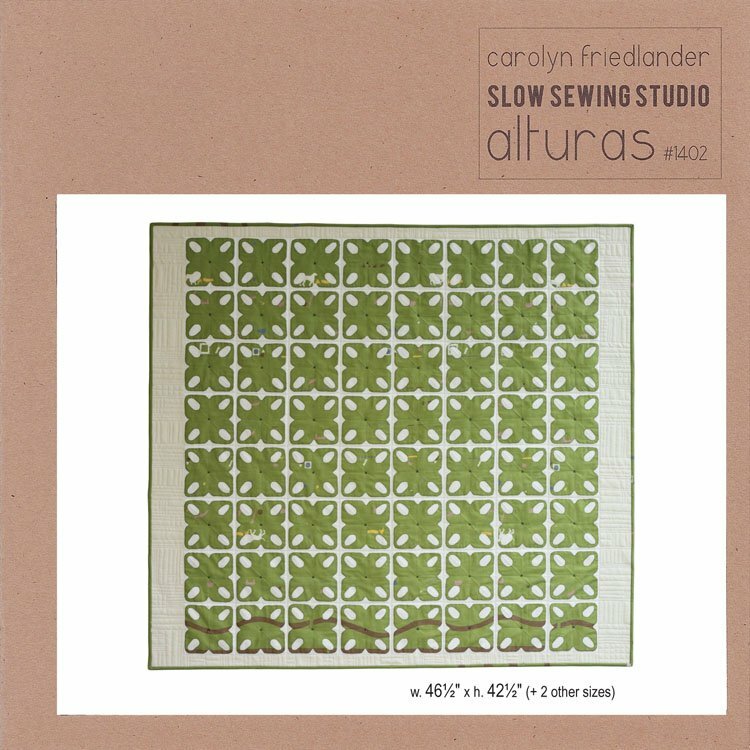 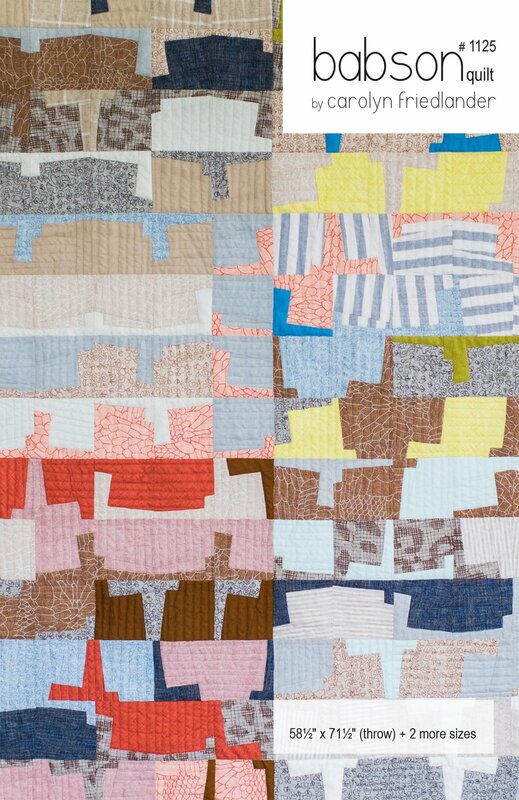 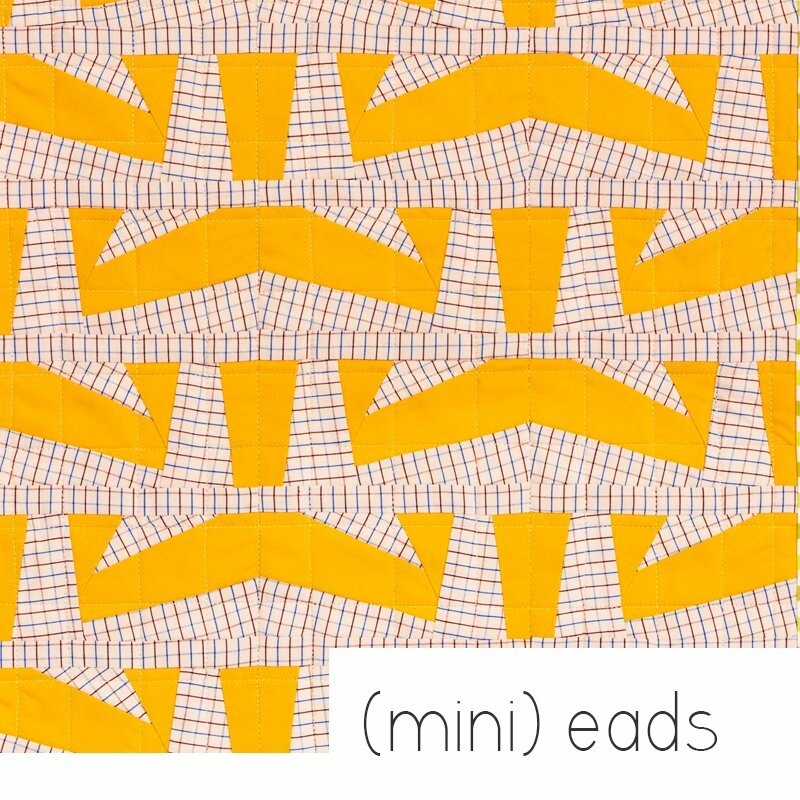 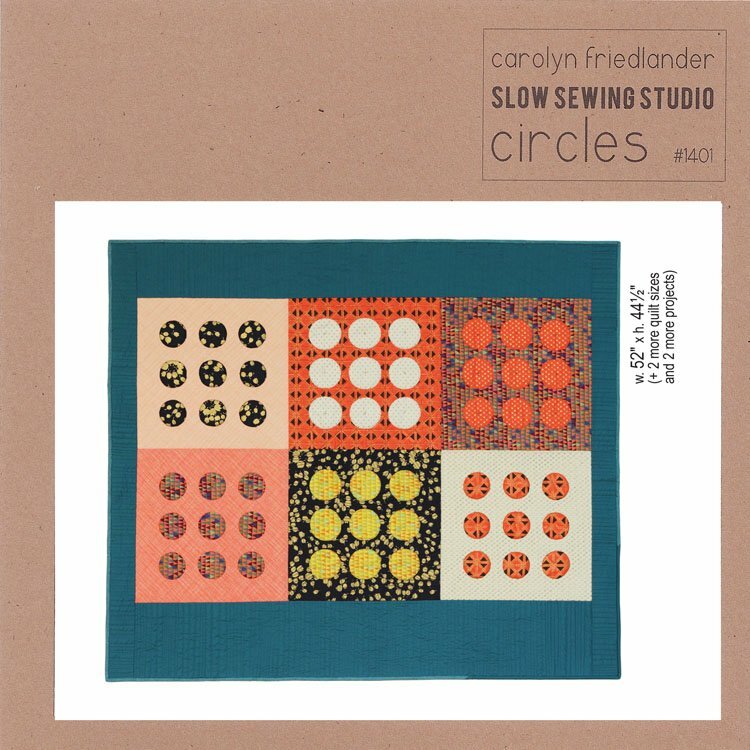 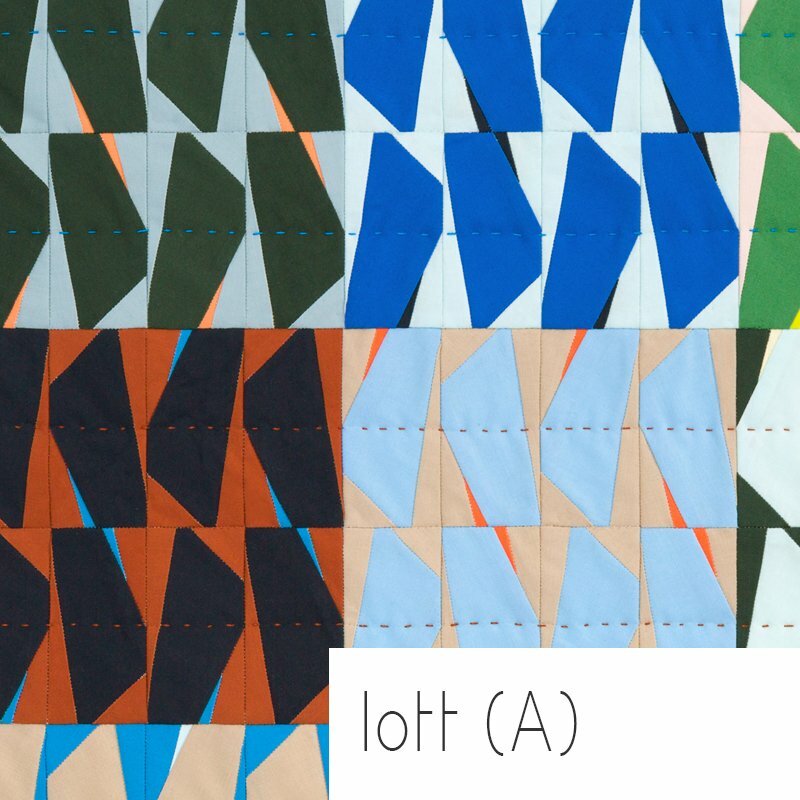 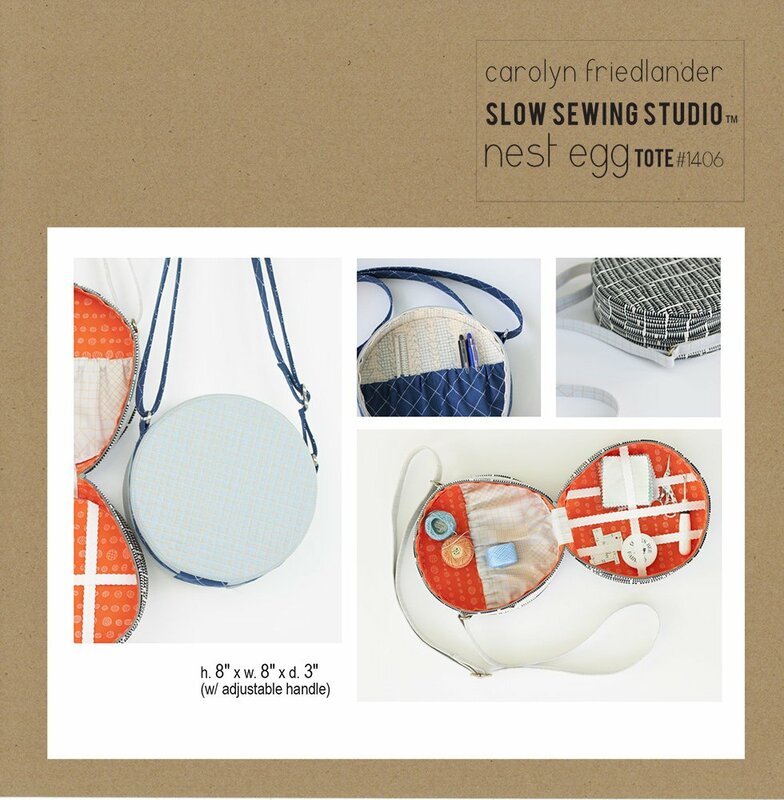 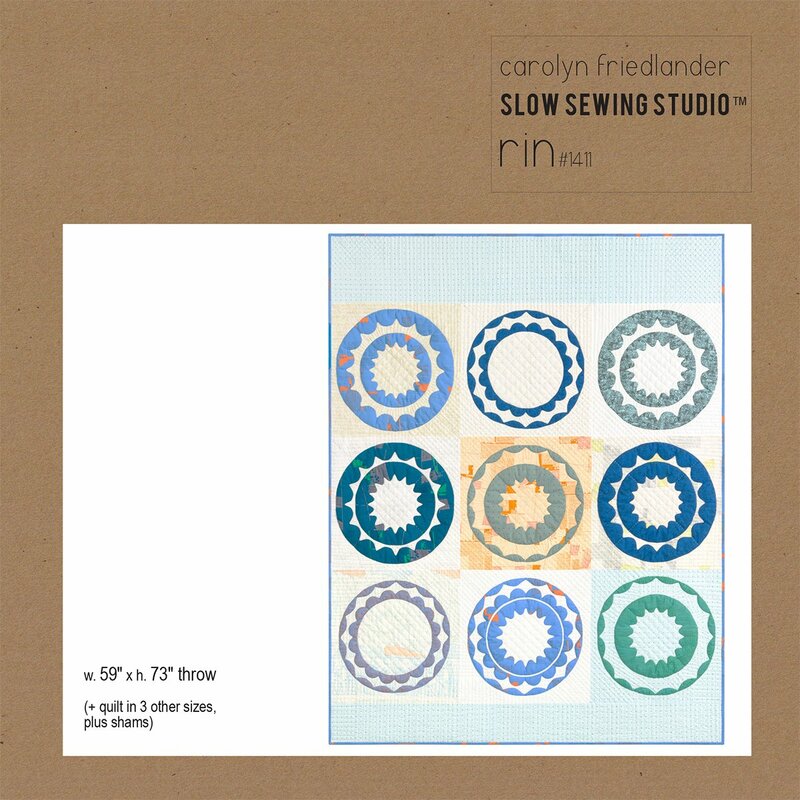 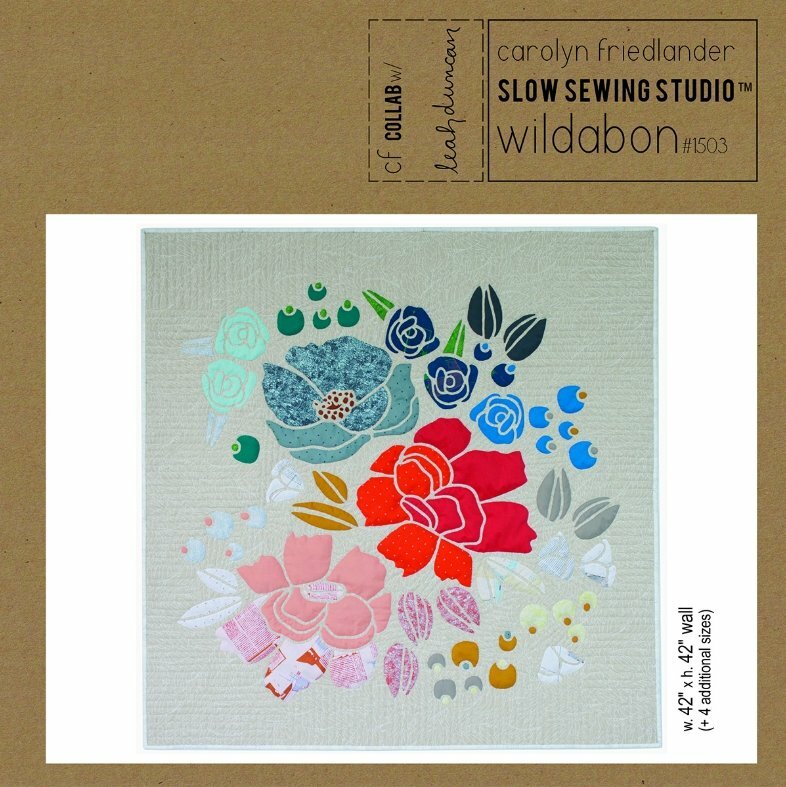 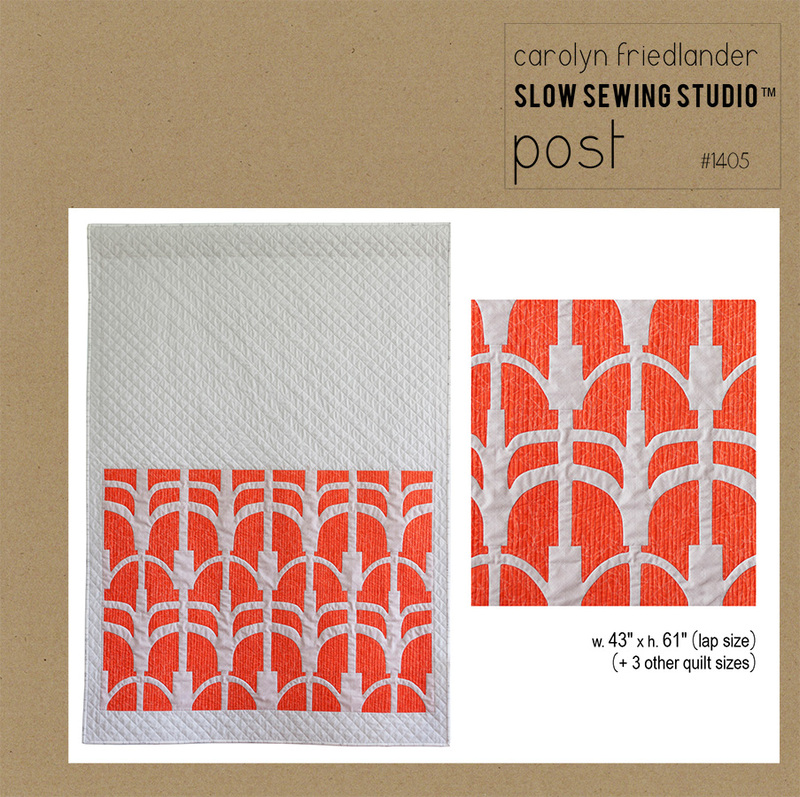 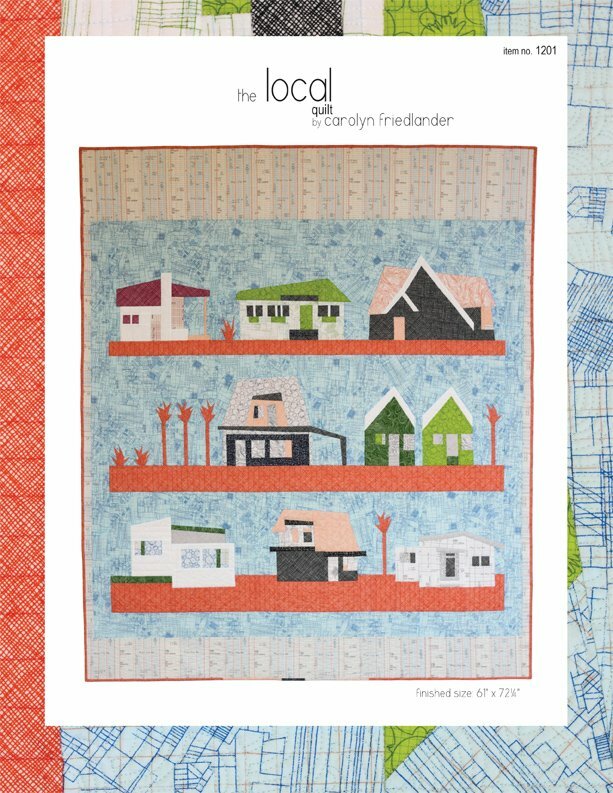 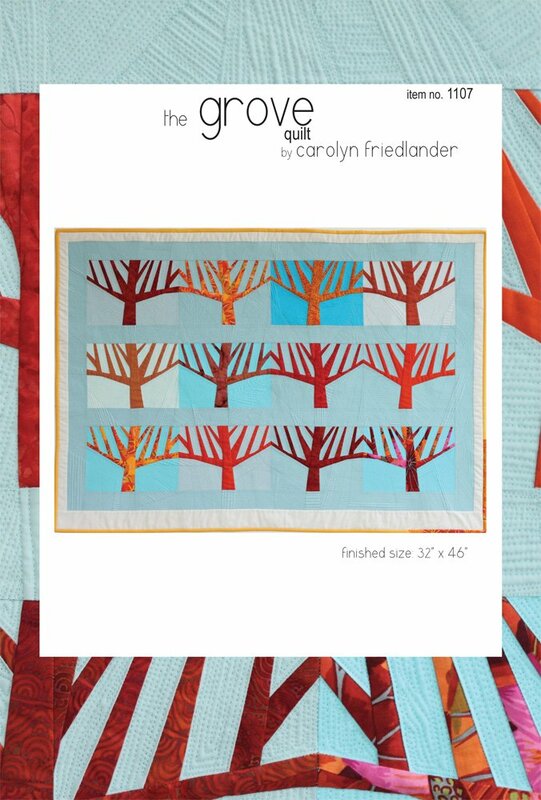 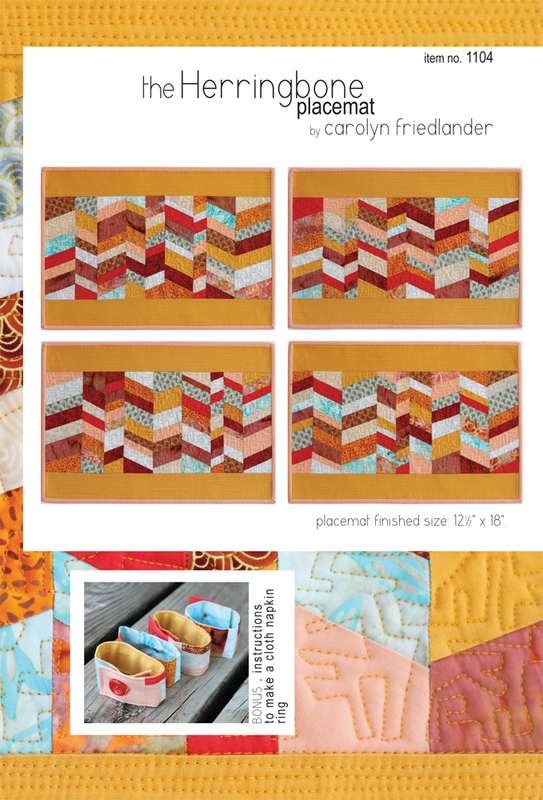 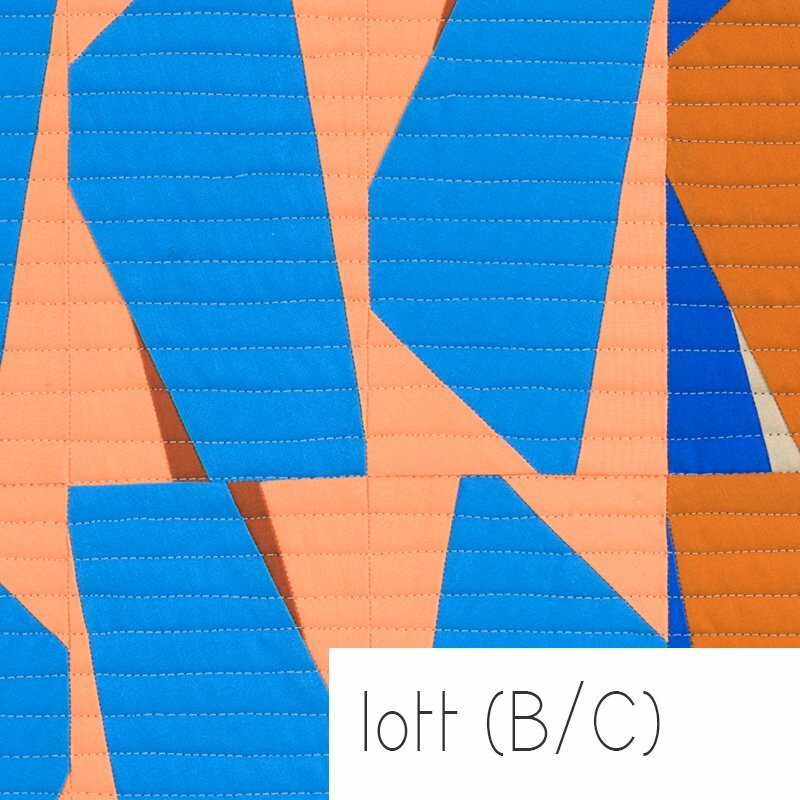 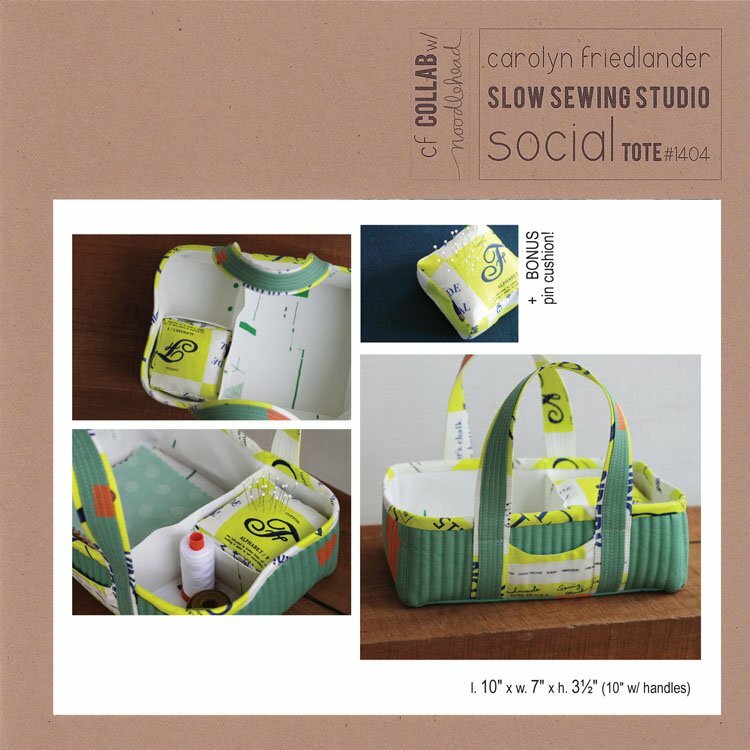 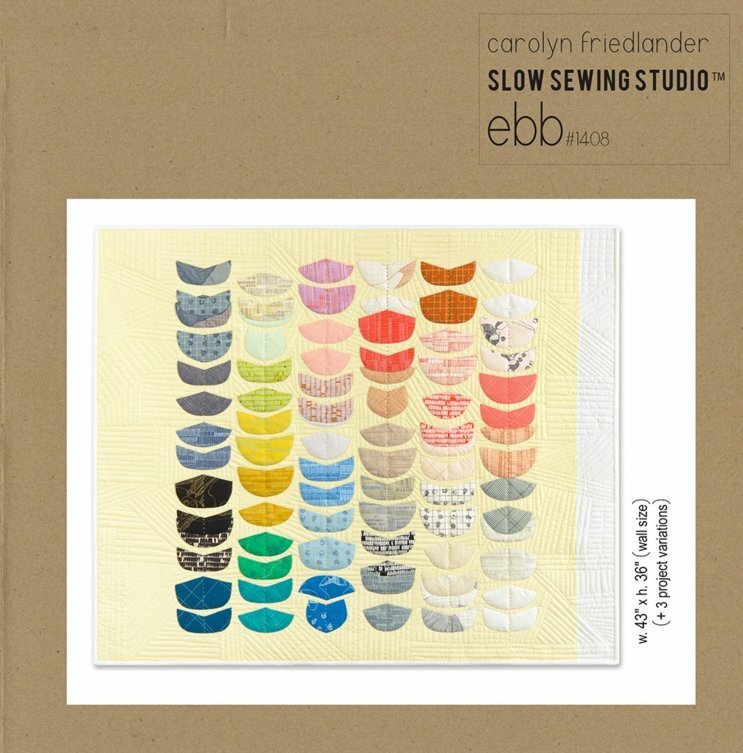 Carolyn Friedlander is an artist specializing in modern fabric designs, quilting and sewing patterns, and quilt making with intention. 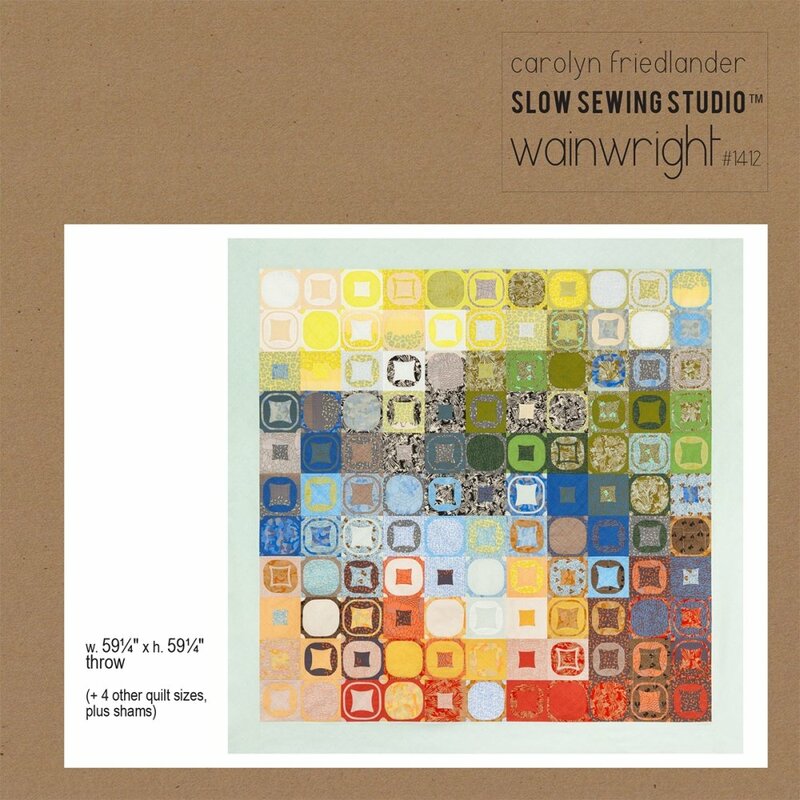 Carolyn grew up on a cattle and citrus ranch in Lake Wales, Florida, where she spent most of her free time immersed in drawing, painting, and sewing. 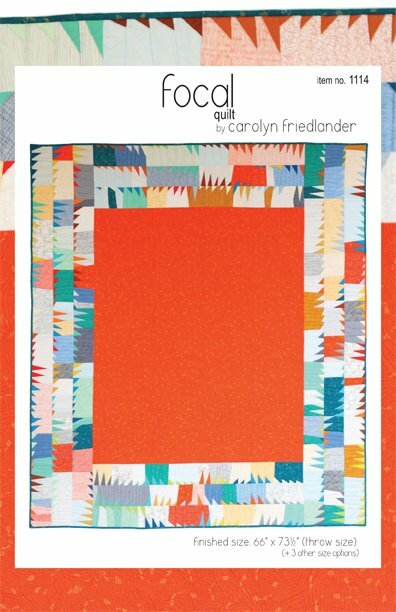 She earned a B.A. 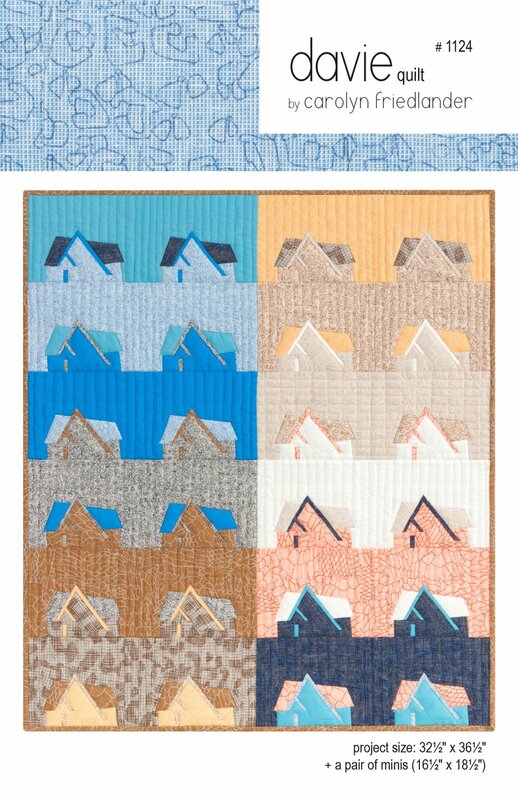 in Architecture from Washington University in St. Louis. 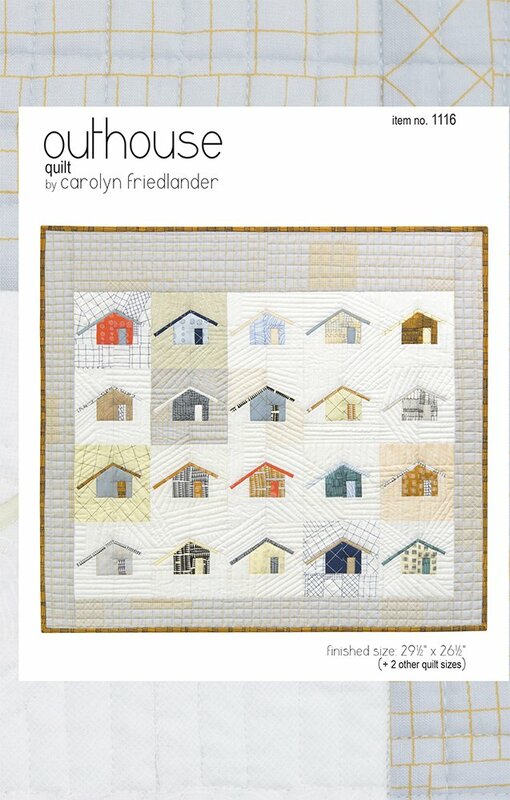 After a stint in architecture, Carolyn sought a different occupation that would allow her to be wildly creative and work with her hands. 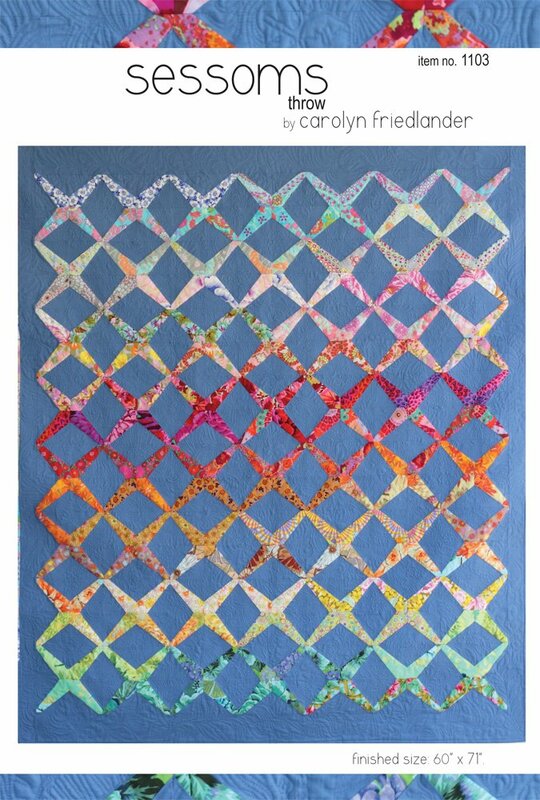 Though she had long known how to sew, she quickly recognized quilting as a new passion and set out to learn everything she could about the craft. 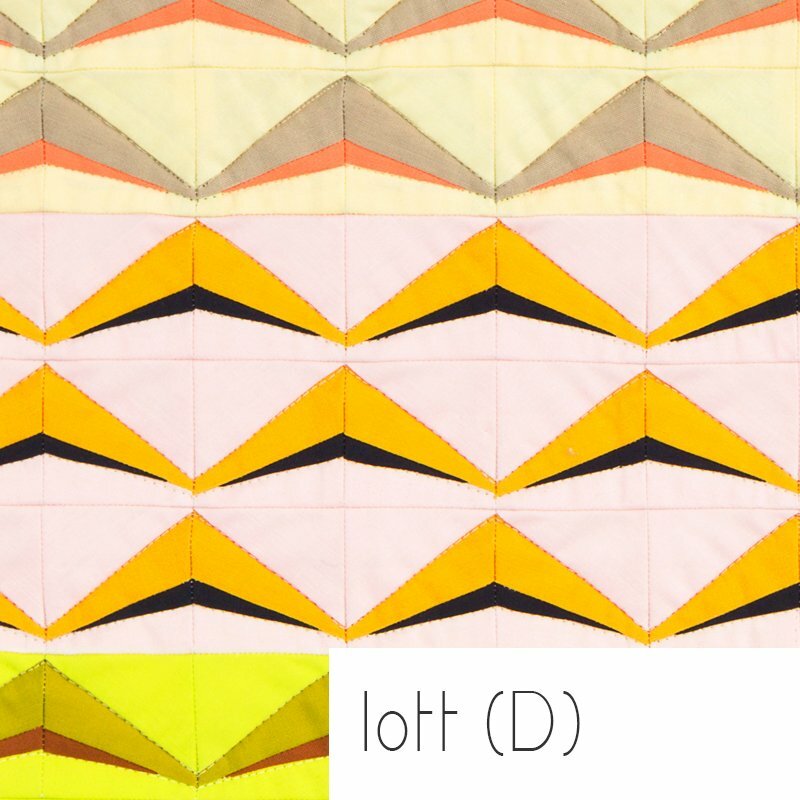 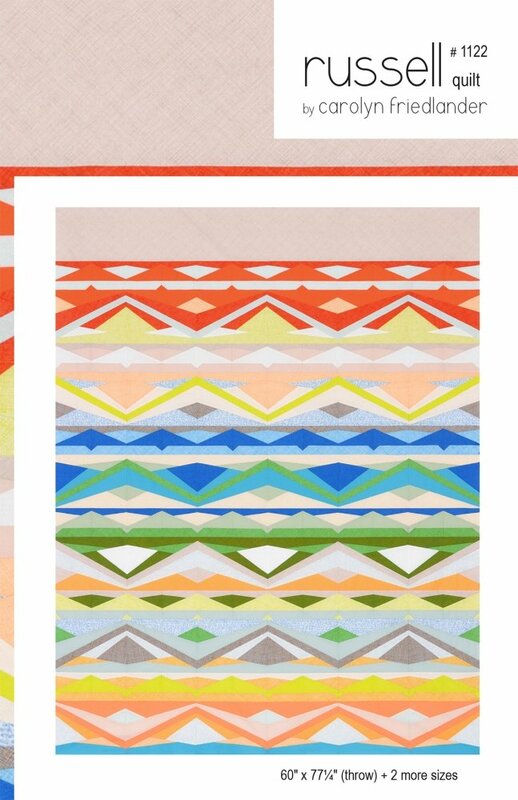 She was drawn to bright and bold fabrics and saw a need for clean, modern patterns. 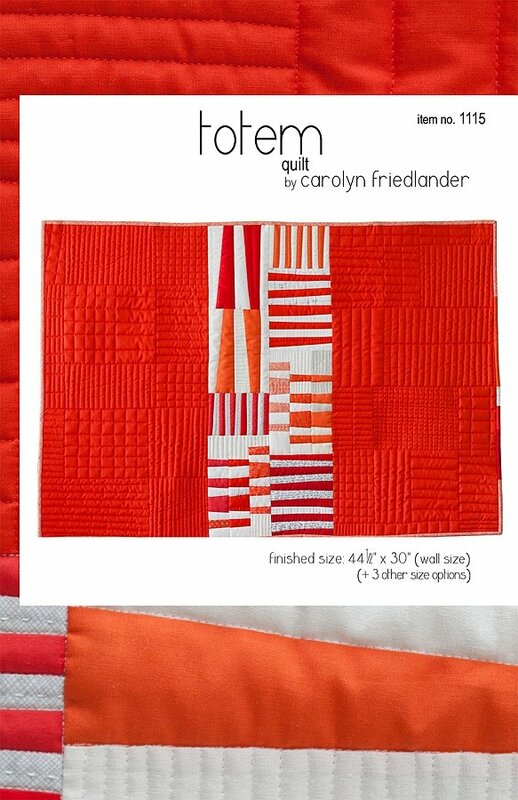 In 2010, she founded her business, Carolyn Friedlander LLC. 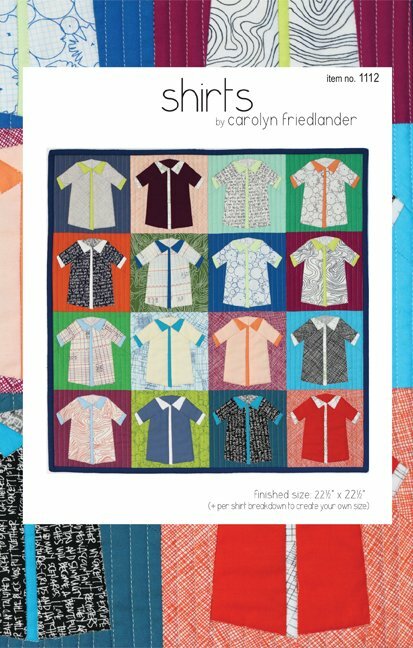 Today Carolyn is an active presence, partnering with industry leaders to reach quilters worldwide. 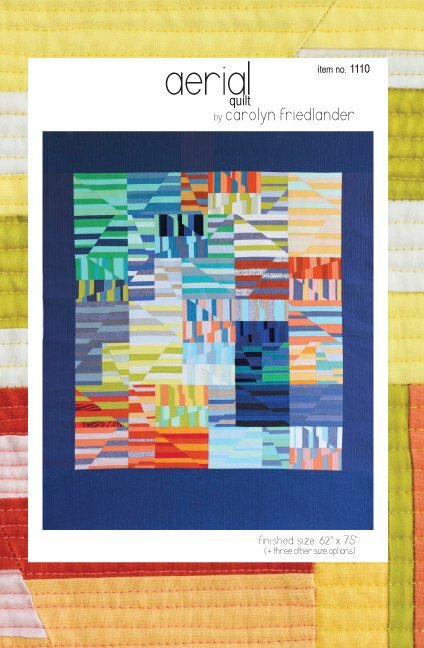 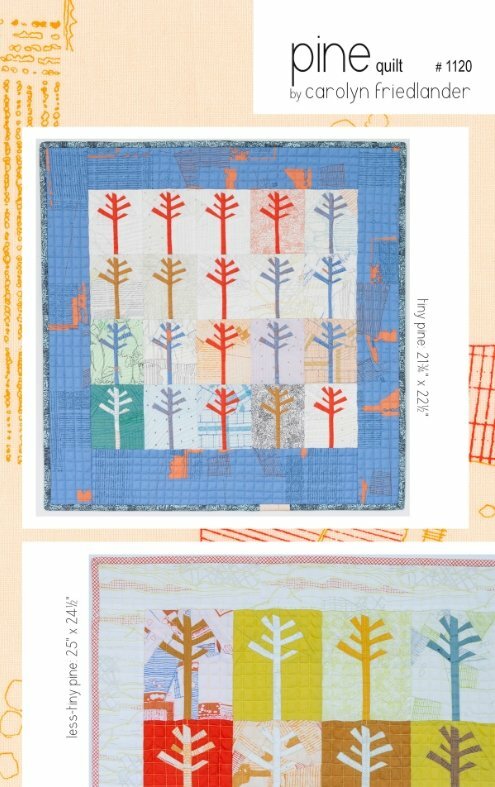 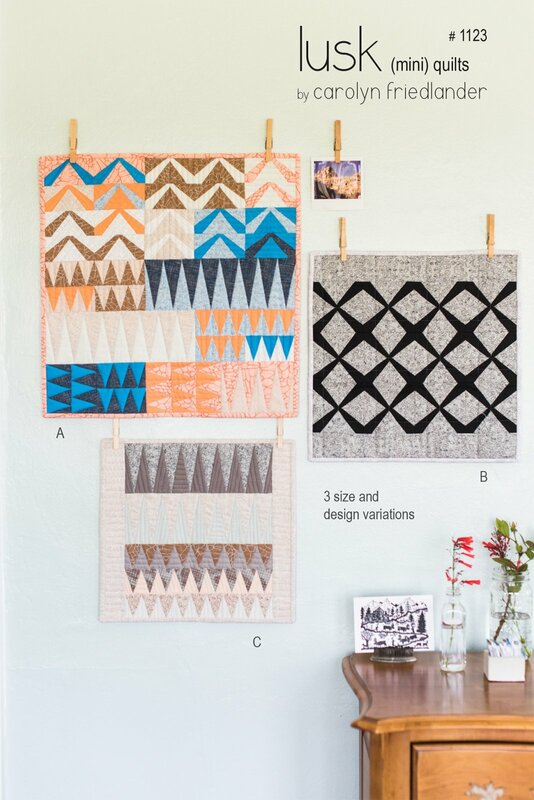 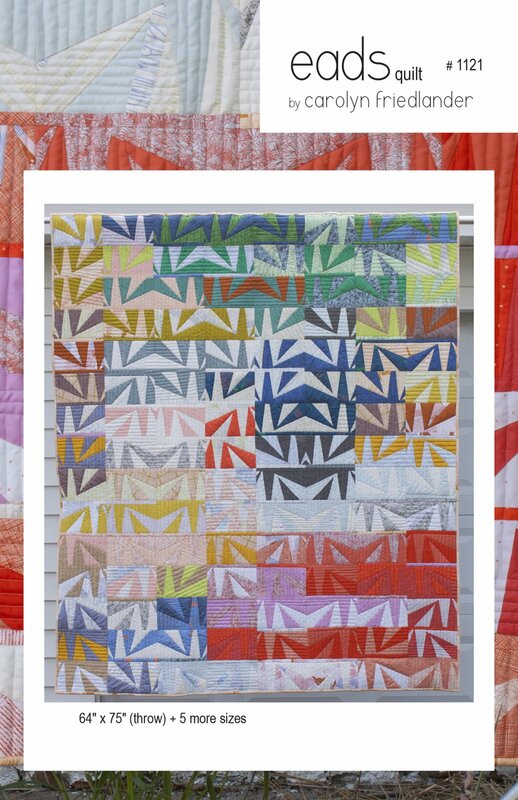 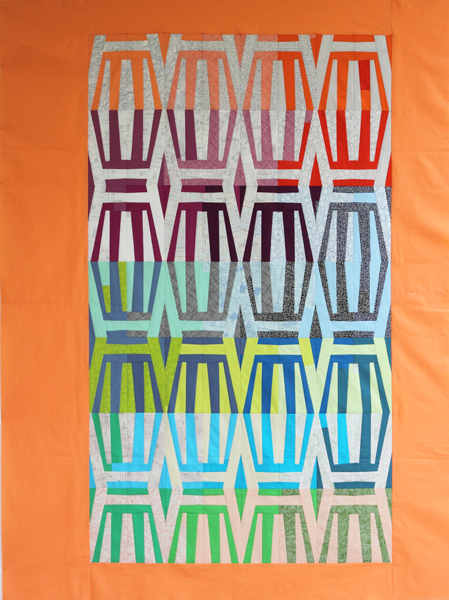 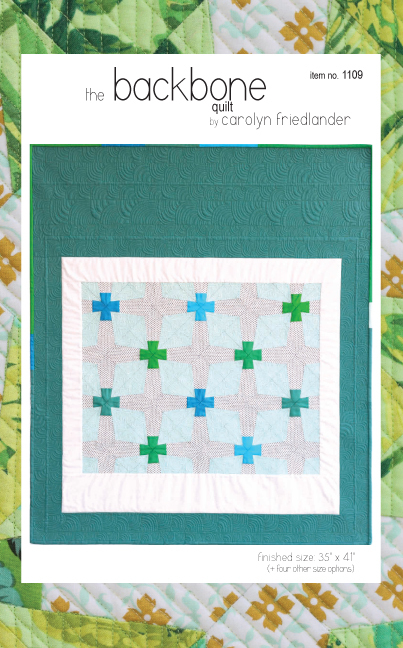 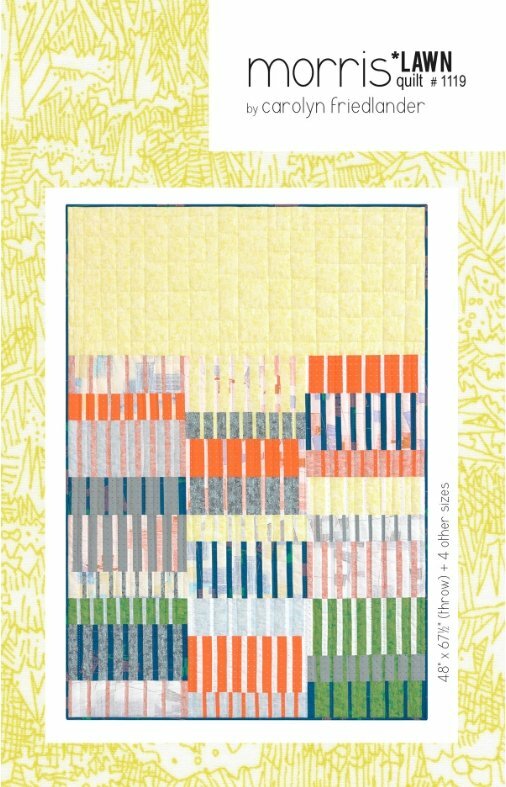 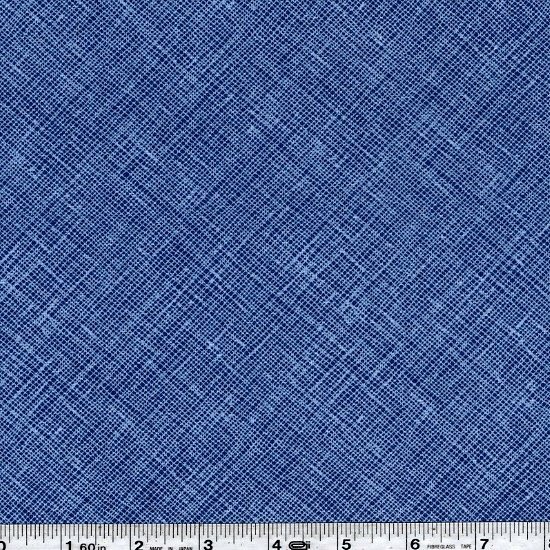 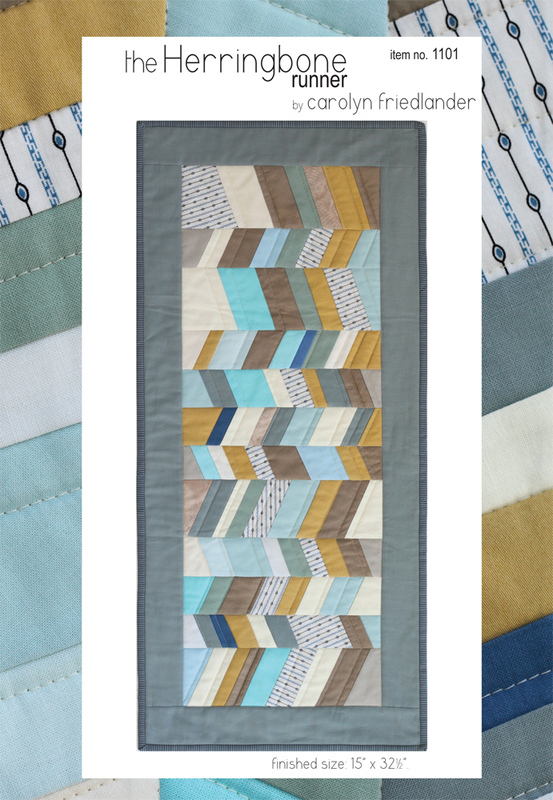 Her book, Savor Each Stitch: Studio Quilting With Mindful Design, was published in 2014, and she has designed several lines of fabric with Robert Kaufman since 2012. 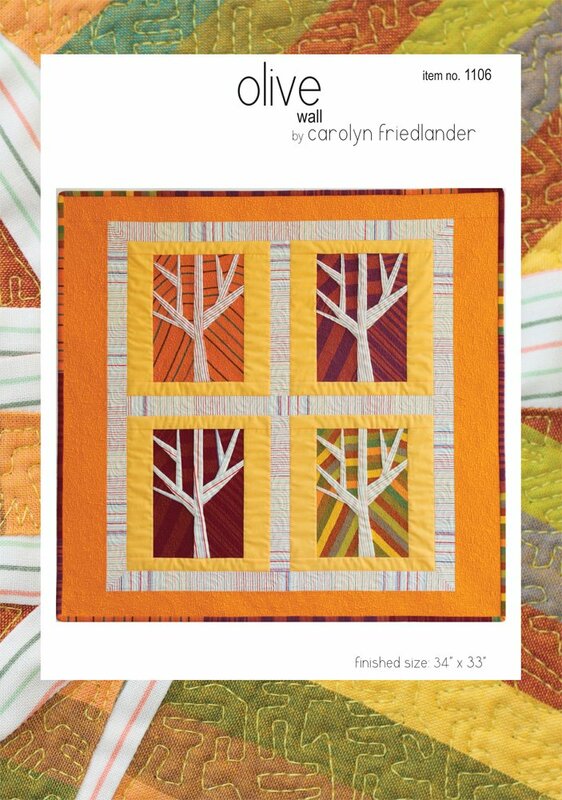 She travels often, offering quilting workshops and exhibiting her design work at industry shows.